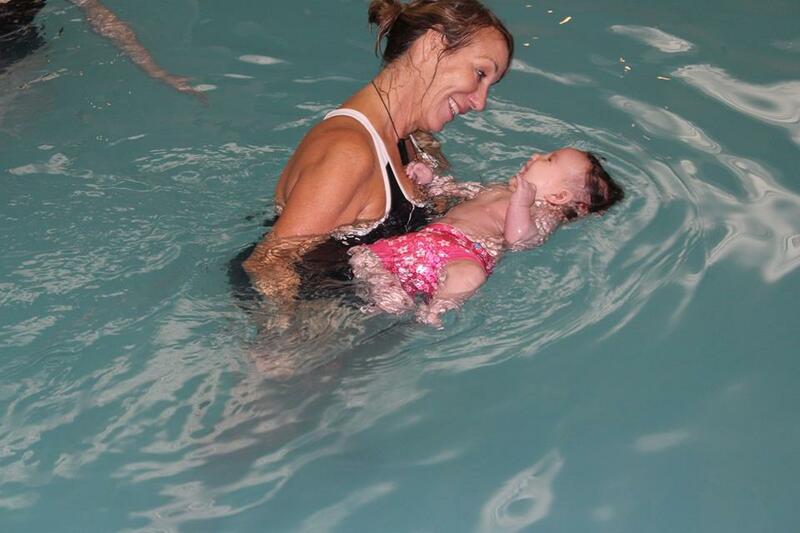 Congress Aqua Exercise 2019 is fast approaching. 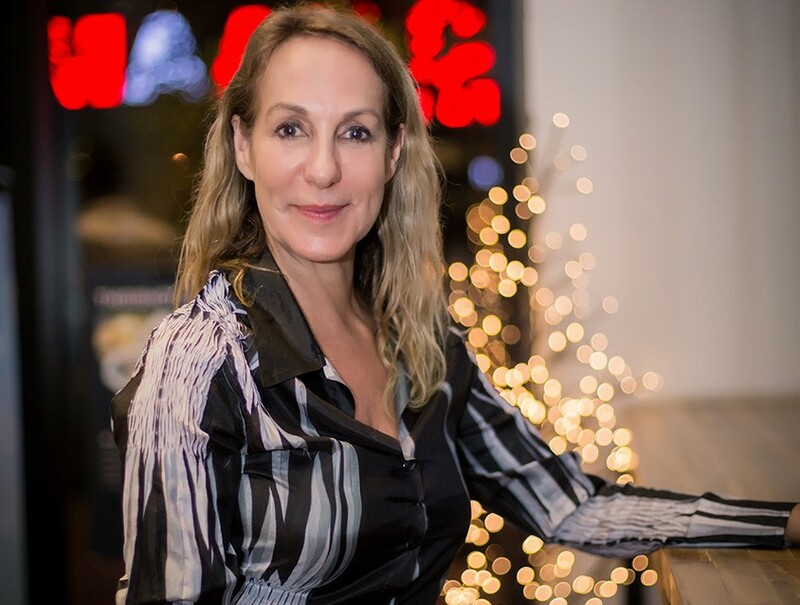 Our CEO, Julie-Ann will be a guest presenter in Lisbon on 26th January and Gondomar on 2nd February. Lisbon Aqua Conference 25,26,27 January. Portugal Aqua Conference 1,2,3 February. 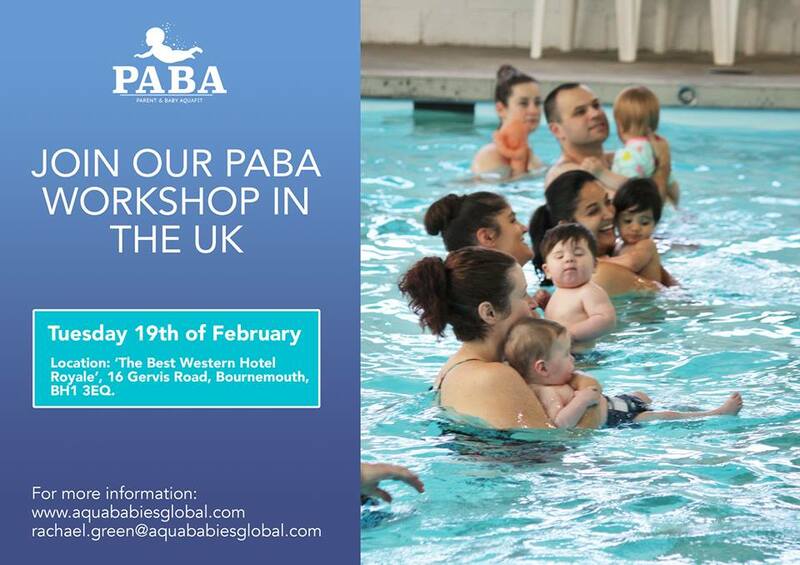 PABA Workshop – Tuesday 19th February 2019 in Bournemouth! Happy new year! 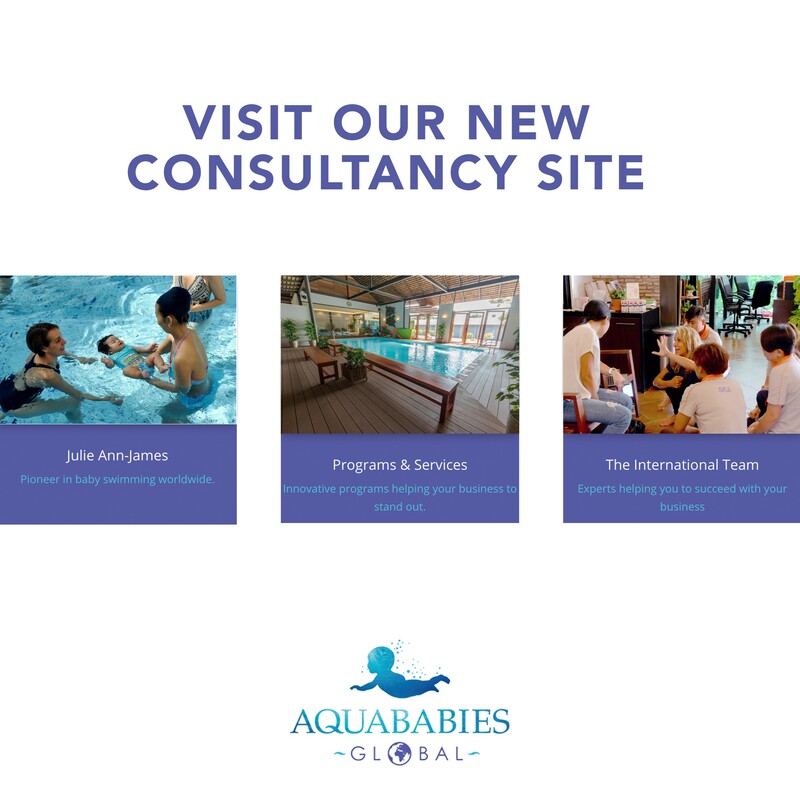 Why not visit our new consultancy site?